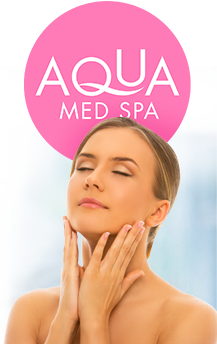 Aqua Med Spa is an upgrade from the traditional spa. 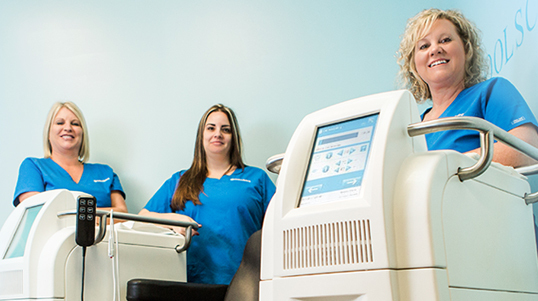 The advantages of using a MediSpa are remarkable in terms of health, prevention, cost, and efficiency. 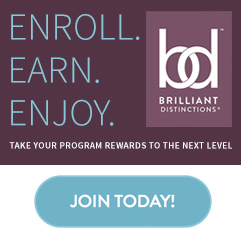 By definition, a MediSpa is considered a treatment facility under the direction and supervision of a licensed healthcare professional, offering services within the scope of the licensure of the staff. 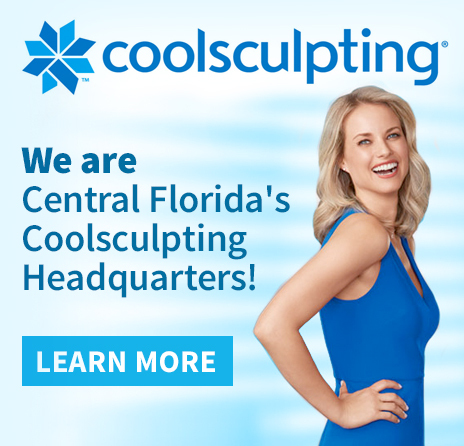 In the case of Ocala Plastic Surgery, and Aqua Med Spa, the facility is under the direction of Board Certified Plastic Surgeons. For this reason, the patient has less risk when requesting such procedures designed to enhance the face and body to a more youthful state. 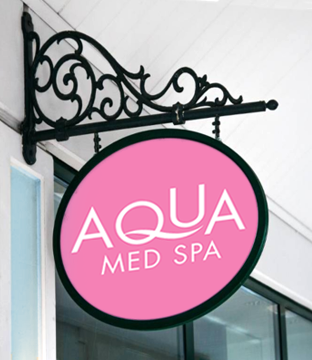 Aqua Med Spa is offered in both our Ocala and Villages locations. 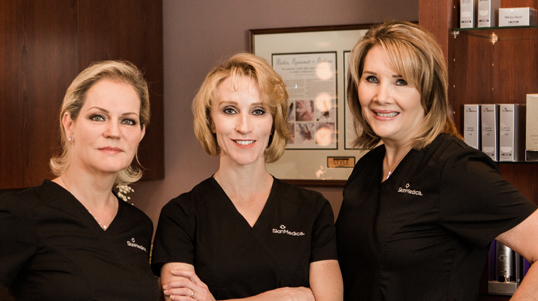 Each location is serviced by 3 of our licensed Aestheticians. Our Aestheticians provide the most up to date skin treatments and products, catering to all skin types and personal skin care needs. Rejuvenating the body, nurturing the mind.